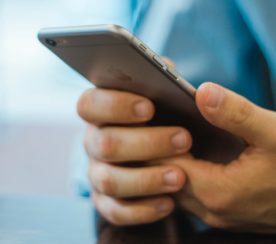 A recent study from Stone Temple shows that people are becoming increasingly more comfortable with conducting voice searches in public. 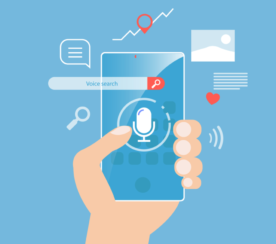 Moreover, the use of voice search commands while at home appears to be going down. 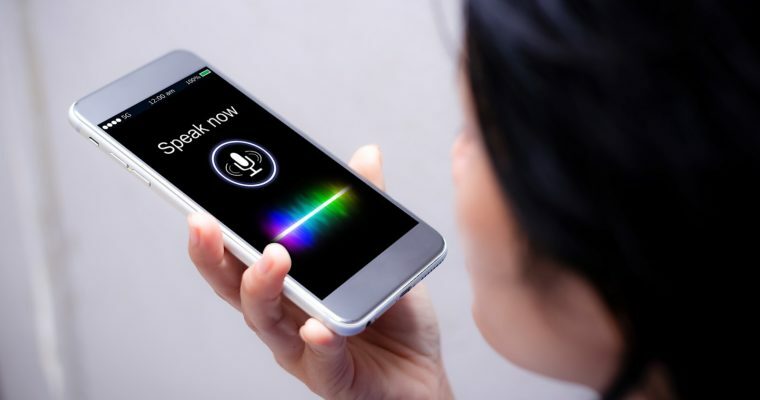 Stone Temple’s second annual study of mobile voice usage trends examines how people use voice commands, when they’re used, and why. 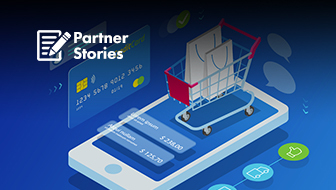 According to the company, results of the study are an indication that using our voice to interact with devices will soon be as common as using touch input. 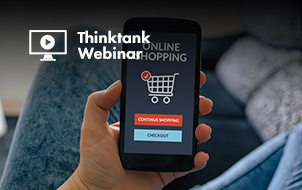 Compared to last year’s study, greater percentages of people surveyed reported to use voice search in nearly every environment except for two. Can you spot them? If you look closely you’ll see that, compared to last year, fewer people reported to use voice search at home alone and at home with friends. Those may have been the two situations in which you would have assumed more people would be most comfortable uttering commands to their phones. 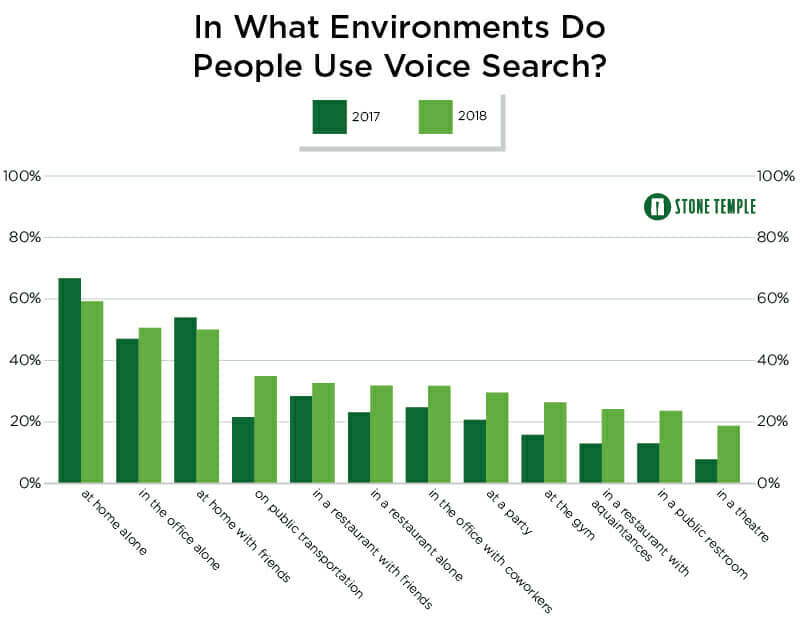 While those are still in the lead, the amount of people using voice search in a public setting is catching up. 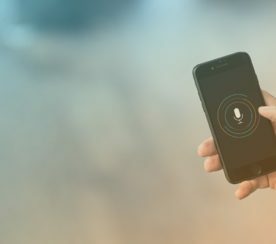 Growing numbers of people report to be using voice search in public environments such as the office, public transportation, restaurants, parties, the gym, and even theaters. 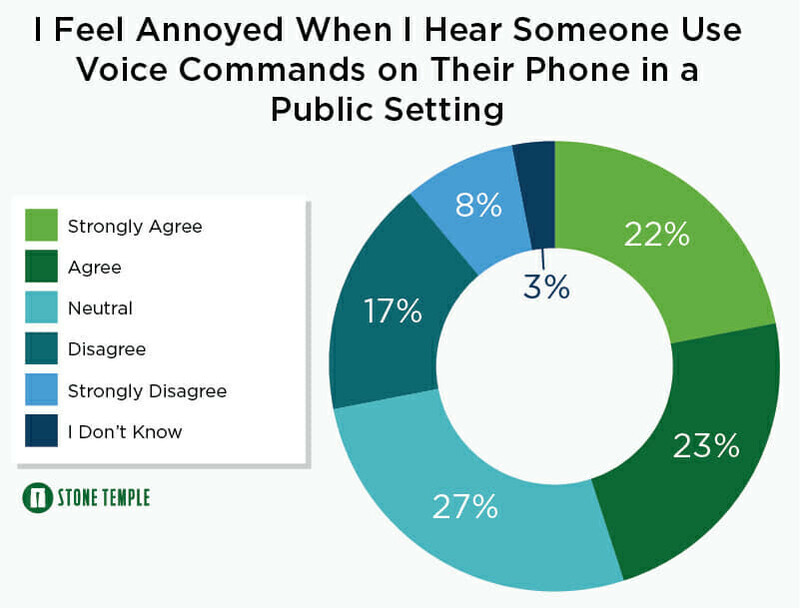 This is especially interesting when you consider, in the same survey, people report to be annoyed when hearing others giving commands to their phones. A whopping 45% of people either “agree” or “strongly agree” that they feel annoyed when hearing someone else use voice commands. 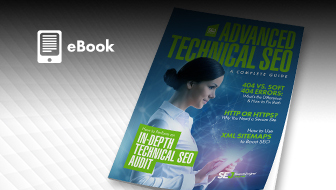 Over 60% of respondents say they like voice search because it’s fast and requires no typing, and over 66% agree that voice commands make using a smartphone easier. Perhaps that’s why so many people have no qualms about using voice search in public despite being annoyed when others do so. All jokes aside— if anything, the results of this study go to show the adoption rate of digital personal assistants will not be held back by a reluctance to interact with them in public. 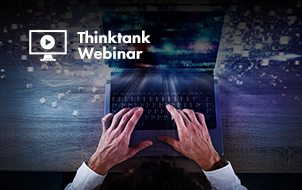 The “voice revolution” is coming, says Stone Temple, and marketers will need to quickly learn how to connect with users through strictly voice-only channels.